Energy Efficient with Increased Durability. You will love your Kerley home. 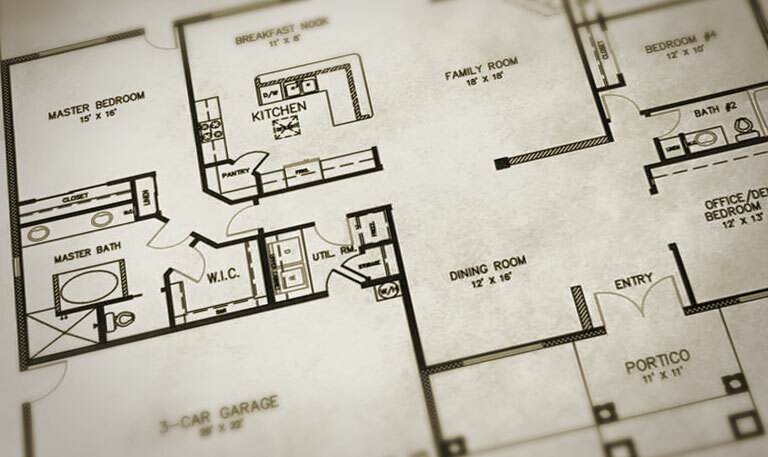 A selection of our more popular floor plans. A 2,240 SqFt floor plan with a master bedroom that includes a sitting area. A 2,562 SqFt floor plan that includes a great room that is perfect for family time. 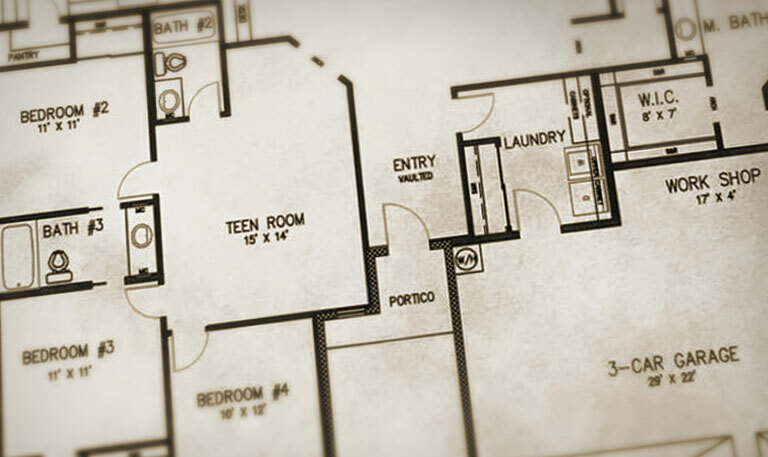 A 2,601 SqFt floorplan with a great room and a teen room for family fun. The Kerley family has been building quality homes in Arizona for over 35 years. Owner Sean Kerley continues the tradition of undisputed quality construction. A Kerley Home combines elegance and energy-efficiency while offering buyers a wide range of options, allowing for customization while preserving the economic advantages of buying a tract home. Visit our model home to speak with a Kerley representative and discover the beauty, comfort, and value of a Kerley Home. A Kerley home has the feel and features of a custom home while providing you the cost savings of a track home. Integra Block Contruction gives home owners more durability, reduced energy costs, and added soundproofing and fireproofing. A Kerley Home starts with standard features that most builders list as optional. Ceramic tile, granite countertops, rounded corners and more. Kerley Homes offers over 10 floor plans ranging in size from a spacious 2,024SqFt to a generous 4,077SqFt. For over 35 years the Kerley name has been synonymous with quality craftsmanship. 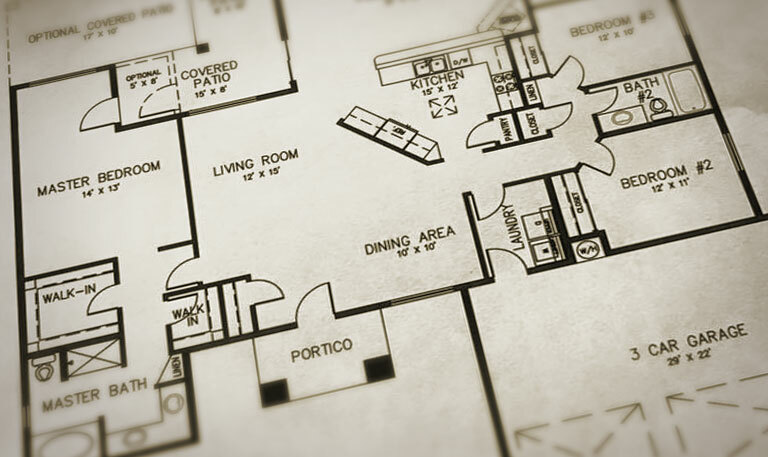 Do you have a custom floor plan or a commercial build in mind? Let us help you realize your dream. Sean Kerley and his team designed and built our family our dream home. They were true to their word and delivered a top quality home on schedule and on budget with 100% customer satisfaction! Our new office is a well-planned out beauty. We were so happy with our new office that we had Kerley Homes add an addition to the office. Thanks again to Sean Kerley. William and Vickie Daily of Daily Farms, Inc. and B.V.D.,LLC.